해당 제품은 현재 품절이며 입고 날짜가 아직 정해지지 않았습니다. 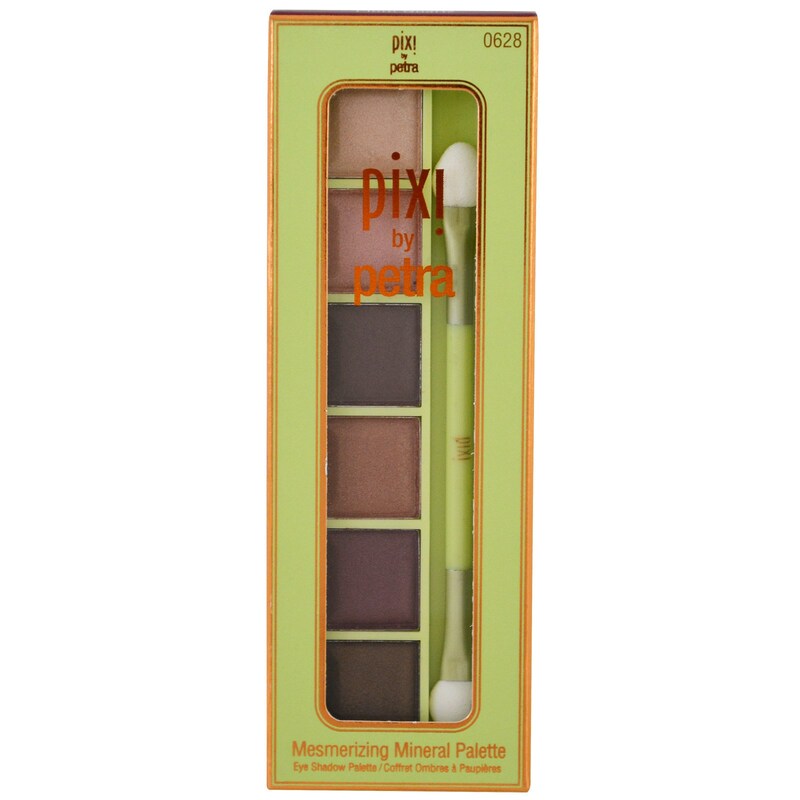 Kit contains: 6 mineral eye shades + duo applicator makeover your gaze with these pretty eye palettes. Mineral formula reflects light away from imperfections, while gemstone-inspired tones enhance your natural beauty. 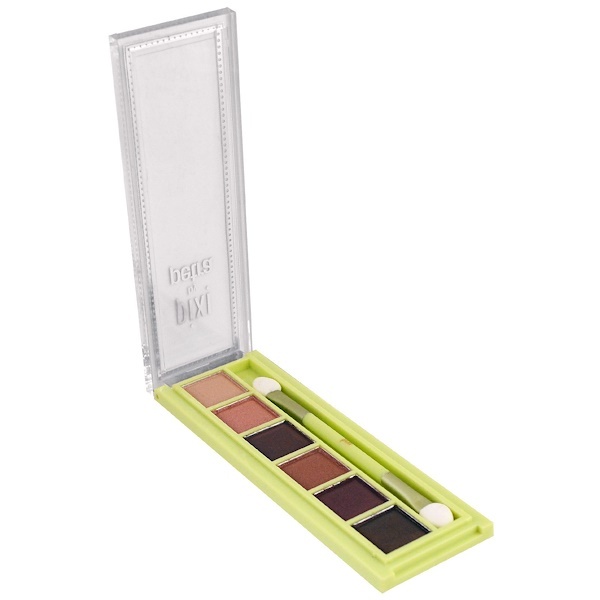 Six silky coordinated shades to use together or solo plus a duo ended applicator for fast & fuss free application. Paraben free. Not tested on animals. 탈크, 운모, 카 프릴 산 / 카 프릭 트리글리세리드, 폴리 부텐, 옥틸 도데 실 스테아로 일 스테아 레이트, 페녹시 에탄올, 에틸 헥실 글리세린, 토코 페릴 아세테이트. [+/- 산화철 (CI 77491, CI 77492, CI 77499), 레드 40 호수 (CI 16035), 이산화 티탄 (CI 77891)].